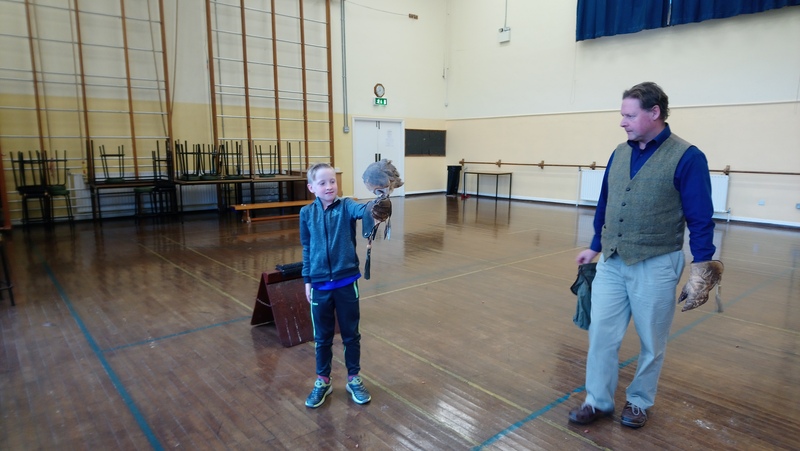 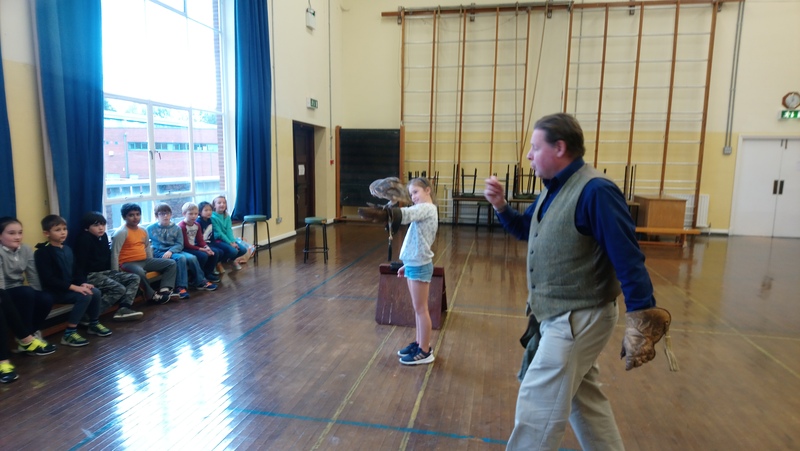 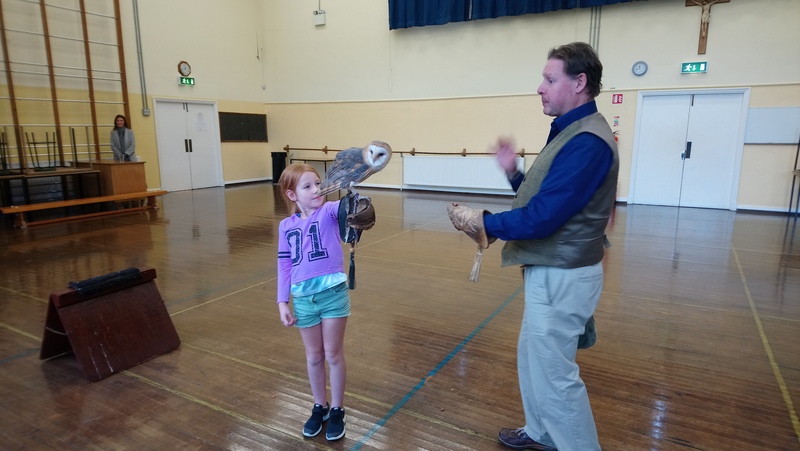 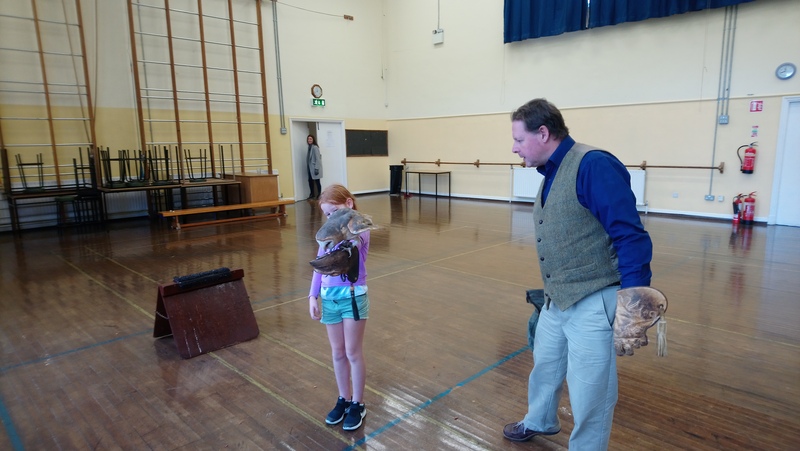 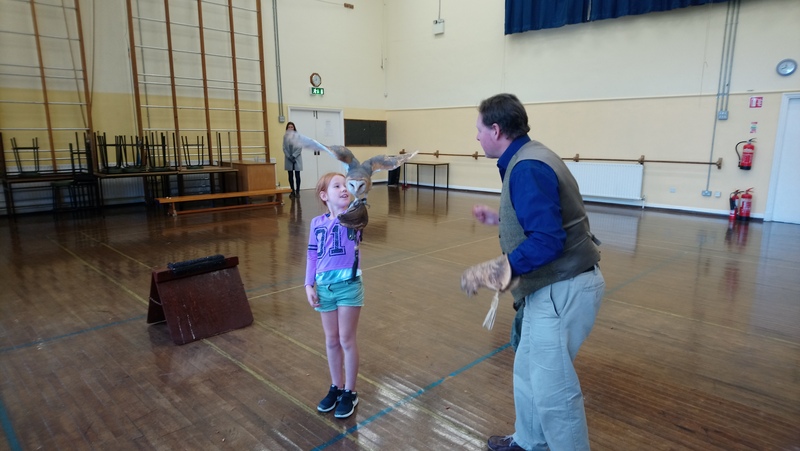 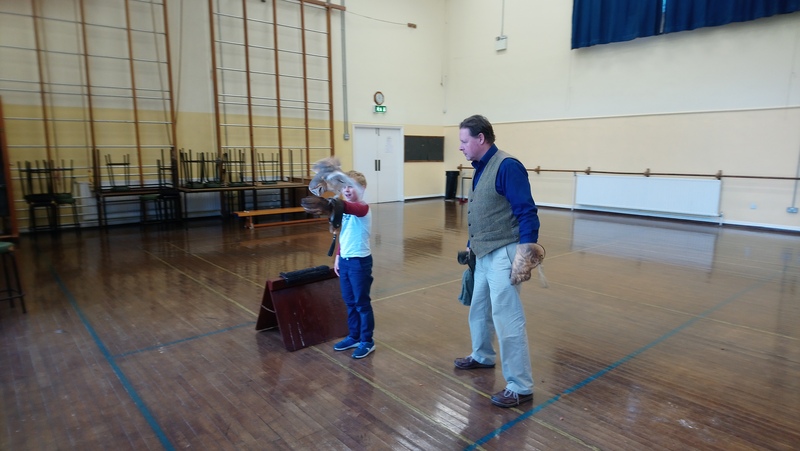 Tayto, the barn owl came to visit us last week. 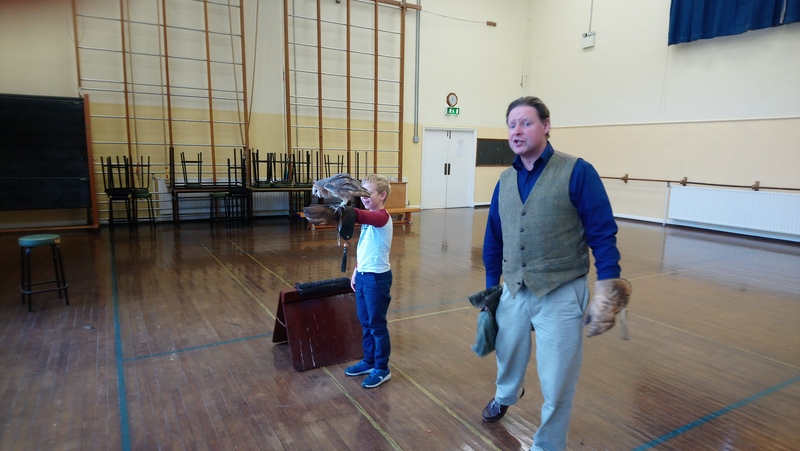 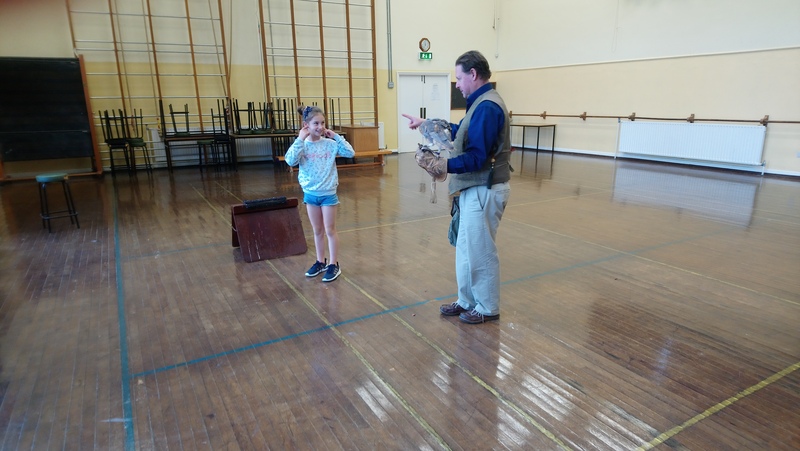 We learned all about the different types of owl in Ireland, their habitats and what they like to eat. 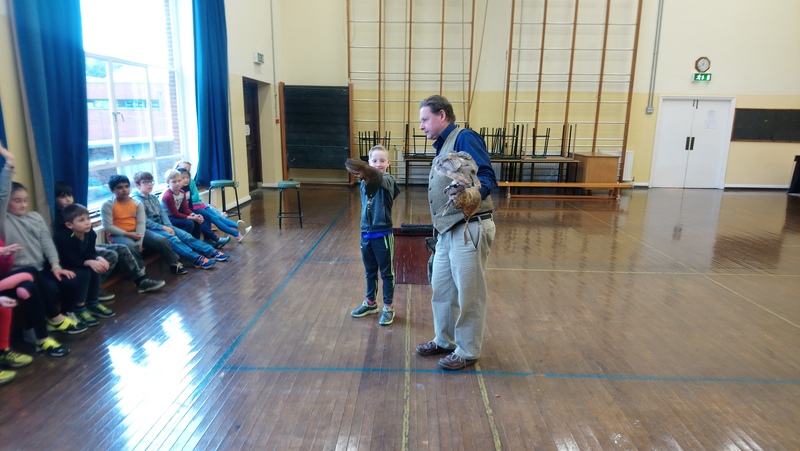 Tayto’s visit inspired us to create fantastic owl fact files and beautiful chalk pastel owl drawings. 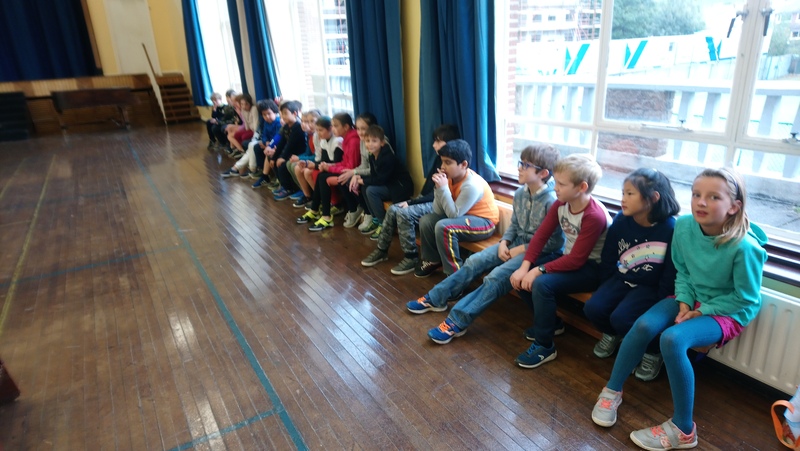 Keep an eye out for our fantastic art work..It’s coming soon!